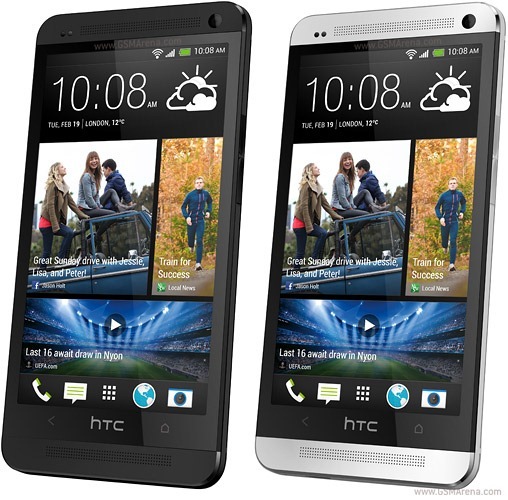 Prepare to temper your expectations, HTC One owners on Sprint. In the coming days you will see the update notification pop up, but it's not Android 4.2. It's not even a very substantial update. But hey, it's still an update, and that's more than a lot of phones get. This is the second update the Sprint One has gotten. The previous update back in May fixed the button sensitivity and tweaked BlinkFeed. The new OTA should be hitting your device in the coming days.